Less than five years ago, the Pax Vaporizer, a product of Pax Labs (formerly Ploom), took the vaping market by storm, which it still does to date. For those who don’t know about Pax labs, it’s among the really few Silicon Valley-based tech firms enjoying the pride of having grown almost completely organically. What sets their Pax Vaporizer apart from other vaporizers is that it’s pretty advanced, user-friendly, and comes packed with a pile of unique features you won’t come across easily in other vaporizers. 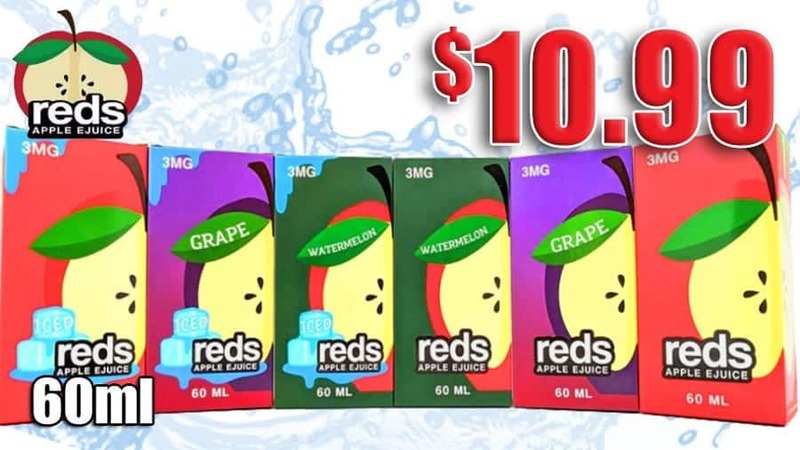 It’s not only small but also discreet meaning you will really enjoy carrying it around and besides that, it turns on and off almost instantly, which makes it ideal for those who relish a vape they can use on the go. Can it last long? Well, that’s actually one other feature that puts it above the rest and the manufacturer is so sure about it that they offer you the buyer a whopping 10-year warranty when you purchase it from an authorized dealer. Now that the Pax vaporizer continues to enjoy a considerable share of the market and a bit of hype from both the manufacturer and the users many of who have poured their thoughts out on the shopping platforms, it would be really nice to dissect this product just to see where all this excitement seems to emerge from. So let’s have a detailed look at its key features based on the categories we mentioned earlier under the ratings. No matter how functional a device is, if it lacks a great design then it’s doomed. But if it has an appealing design, everyone will be curious to have it or try it out, which is pretty much the case for the Pax vape. Not only is it sleek but also a little sophisticated. It doesn’t look like your typical vape most of which have a lengthy plastic tubing and badges designed in the shape of a herb plastered all over them. And thanks to the magnetic means by which it opens and shuts, you won’t have any challenge at all operating it. Much effort was put into giving the Pax 2 a solid build quality. You can feel its toughness when you hold it which is pretty much obvious if we factor in the fact that it’s made out of anodized aluminum. It’s no surprise that its maker gave it a 10-year warranty. Everything from adjusting the heat settings, to packing the chamber, to taking draws is pretty easy when you use this device. And since it utilizes magnets to open or shut it as opposed to the screw-on vapes or those that you snap and lock, you will have it easy using it especially if you intend to vape frequently. Also included is an LED indicator that lights up when you adjust its different functionalities. If you want to learn more on how to use this unit, be sure to watch the video below. If you wish to walk around with this vaporizer comfortably in your hand or pocket, then consider your wish done because it’s so portable and easy to carry around. Its size compares to the height of a standard iPhone and its width, roughly half that of the iPhone’s. Many users actually term it the ‘iPhone of vaping” mostly due to its size. Performance basically touches on the devices efficiency, vapor production, and battery use. We will be taking a closer look at all these three features ahead but before we get there, it’s important to note that Pax vape’s performance has really drawn mixed reactions from users. Overall, much as it works pretty well, its downsides include the tighter draw and occasional uneven heating of the herbs. More on this later. In its manual, the manufacturer states that it doesn’t take longer than 30 seconds for the device to heat up which is pretty accurate because the most it can take to for it to heat up is only a minute anyway. On top of that, every other time you heat it up it will definitely for the last temperatures setting you used so you’ll waste no time flipping between the settings again. It’s easy to conclude the device’s small size definitely affects its battery capacity but that’s not correct. In fact, you get enjoy an hour worth of vaping from this battery when it’s fully charged. Also, it won’t take any longer than an hour to fully recharge it. The Pax vaporizer is a much-needed relief from the typical vaporizer because it’s exceptionally sleek and sophisticated. It kind of takes the shape and size of a standard lighter and with its indented sides, you will definitely enjoy not only holding it but also showing it off. One amazing special feature packed into this vaporizer is the shake function. When you want to check the battery life just shake. On top of that, there’s the automatic shut-down function which utilizes motion sensors and a timer. As for the timer, if you go for 5 minutes without using the device, it’s definitely going to shut down. Motion detectors, on the other hand, aid in shutting down the device when you place it on a table or other similar/related surface. Earlier in our pax vaporizer review, we saw that the Pax Vaporizer is made out of anodized aluminum but besides that, it also has a ceramic heating chamber and internal parts made out of high-quality steel. All of these is actually evident in its longer warranty. Every important function, right from heating to drawing to charging to packing the chamber, name it, is super easy on this device. Also, the kit comes with everything you will ever need to use this device, from the cleaning tools to the charging cable and others. You will have to content with the fact that the Pax Vaporizer only uses dry herbs. So if you are out to find a vaporizer that uses wax and oil concentrates as well, then Pax vape is not the ideal vape for you. When the device is coming close to being empty, you will note a plastic smell emerging from the unit and even though this is a rare occurrence, it’s important that user is aware of this. Also, you may have difficulties getting draws from the unit at first. Not every vaporizer can give a mixed experience but that’s where your journey starts when you vape with the Pax Vaporizer. Besides delivering a potent vapor, it features adjustable heating settings. So you have the option to pick between low, medium and high. Bear in mind that not all herbs vaporize well under the same temperature setting. Each needs its own custom temperature and so this device puts you in a position to use as many types of herbs as you wish. Another important thing is the oven size which is pretty big for a unit of its size and in addition to that, it packs up to o.5 grams of herb. Its entire vapor path together with the heat chamber are made out of laser welded stainless steel. Now, when it comes to the actual act of vaping, there are things you will love and those you will hate. Getting your draws out of this unit can be a little frustrating. You will put in much effort and energy when using it and this is likely to strip away the comfort you deserve to have when using a vaporizer. Sometimes the unit will not heat the herb evenly and even when it’s on the verge of being empty, you will start to notice some plastic smell coming out of it. Note that all these issues aren’t guaranteed. But once in a while, you will run into them. So in spite of every downside we’ve mentioned in our pax by ploom review, bottom line is, when you finally get those draws out, you are guaranteed of a really potent vapor. And soon as this becomes normal, you will enjoy the experience. Even though it might be a few years old, Pax vaporizer still has what it takes to give the newest vaporizers a run for the top space. Everything, from the design to the quality to the ease of use have all been done with skill and precision making it an extremely valuable unit. And just as we’ve seen in our pax vaporizer review, the unit also has its downsides mostly when it comes to performance- the uneven heating, the plastic smell and tighter draws. What’s good to note is that the company seems to have corrected all of that in their Pax 2 vaporizer version. 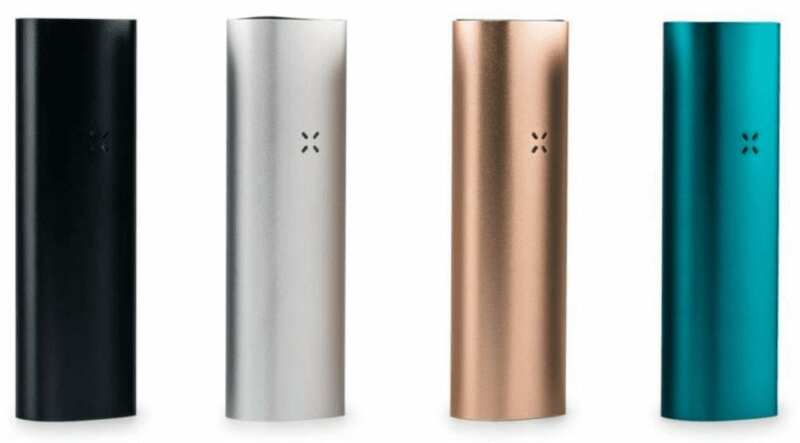 Be sure to check this brief pax 2 vaporizer review on the company’s website. So keep that in mind even as you go shopping around. And for those wondering ‘just how much is a pax vaporizer?’ well, you’ll get your answer below.